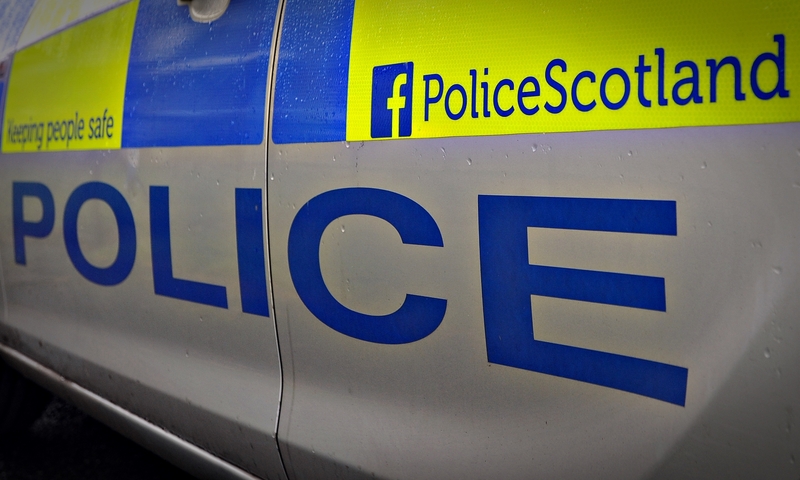 Police say a number of delivery parcels have gone missing after a car was stolen in Dundee. A Renault Clio was stolen from Ancrum Drive at 1pm on Friday and later recovered in Peel Street. However, a number of Hermes parcels were stolen from the car. Anyone with information is asked to phone 101. A £45,000 car has been stolen after an Edinburgh house was broken into and the keys taken. The number of vehicles stolen in the UK has risen by almost 50 per cent in the last five years. Thieves who stole seven cars from a Dundee garage in a single break-in were jailed at the city’s sheriff court yesterday. Car owners in Dundee are being urged to be vigilant after a series of recent thefts from vehicles across the city. 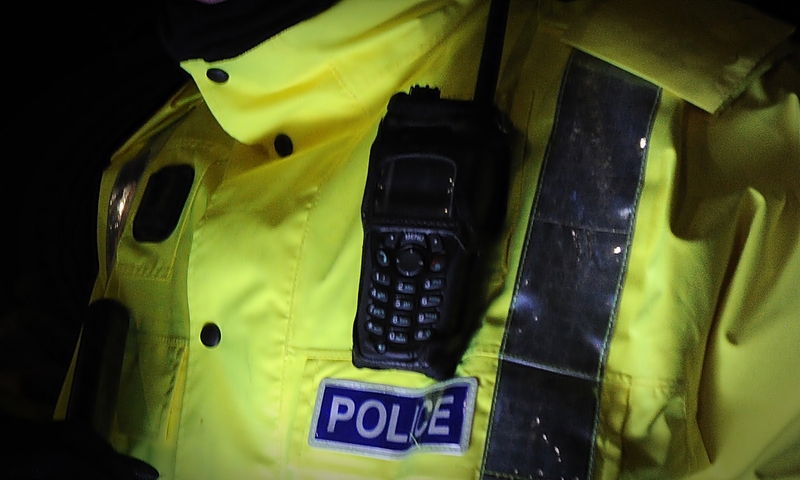 Police are investigating a terrifying car-jacking in East Perthshire. 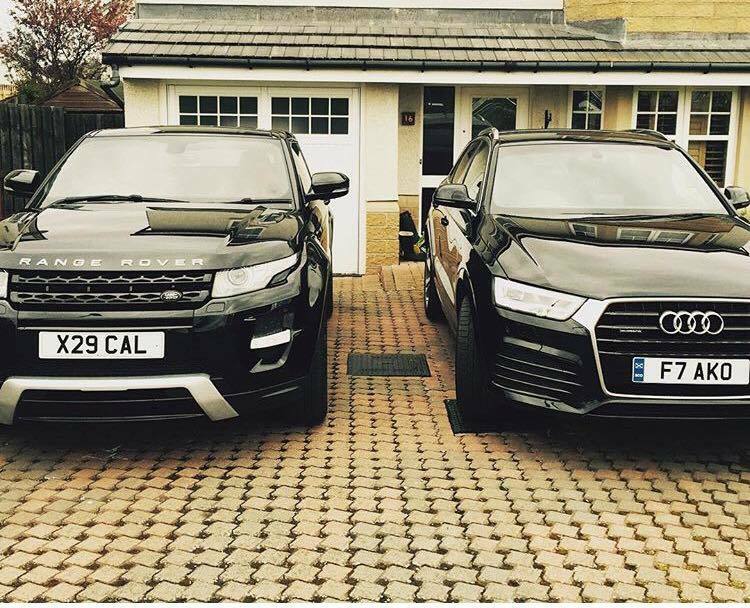 An ex-Commando has spoken of his shock and anger after callous thieves took two prestige cars from the family’s Carnoustie driveway in an audacious overnight raid. 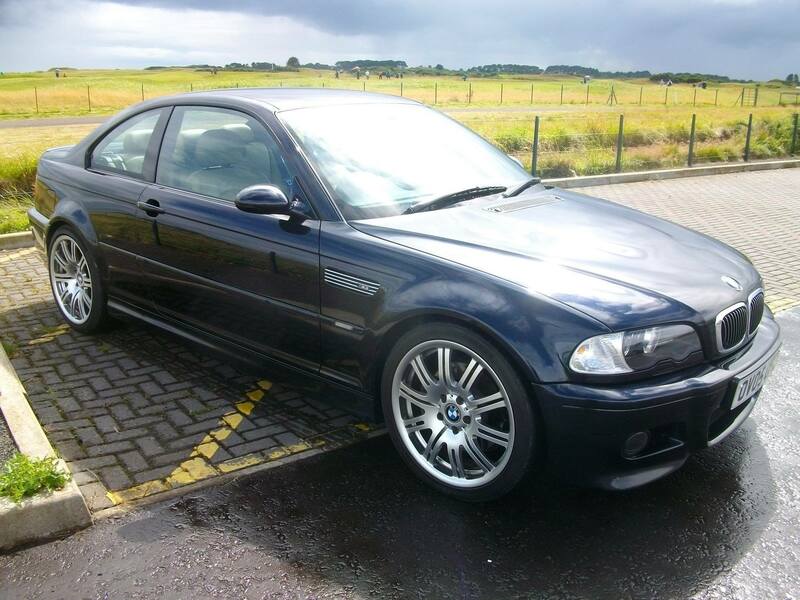 Police are appealing for help after a black BMW car was stolen from the compound at Carnoustie Sports Cars in the town’s Barry Road. 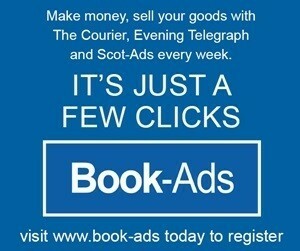 The theft happened between 5pm on Monday and 2.30am on Tuesday. The car has the registration mark OV05 UPZ. Anyone with information should call 101.